Comes with logo on front left. 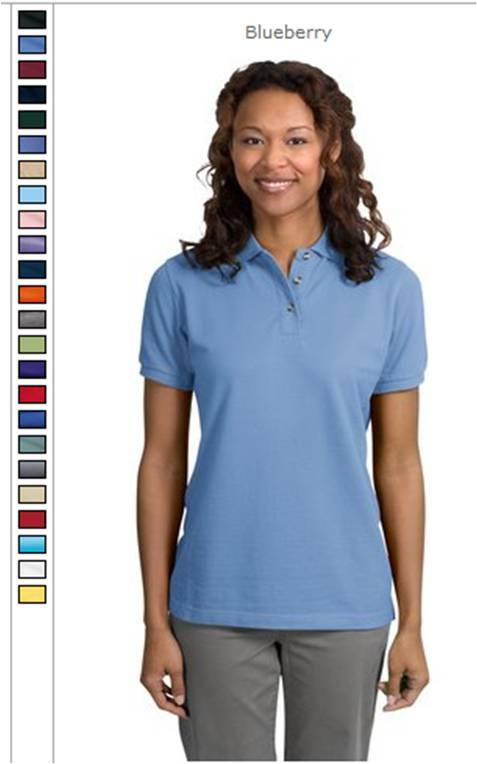 Lots of colors available to match your XC colors! 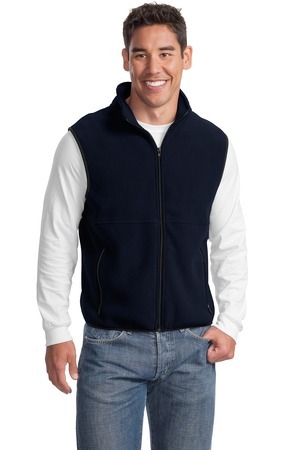 Our R-Tek® Fleece Vest has superior loft and is resiliently anti-pill to keep its sharp looks. 600-Denier polyester. 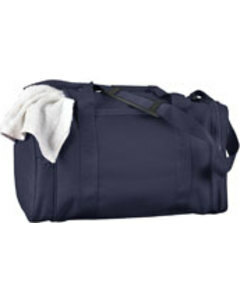 Large main compartment with U-shaped zippered opening. 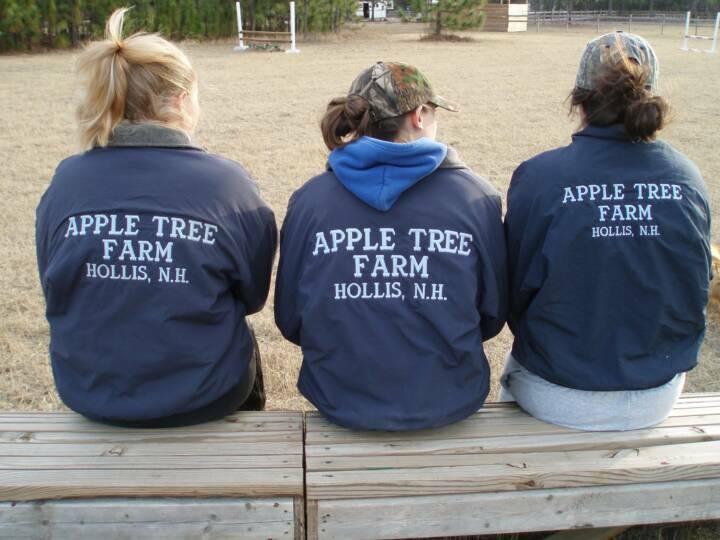 Zippered end pockets. Webbing handles and adjustable shoulder strap. 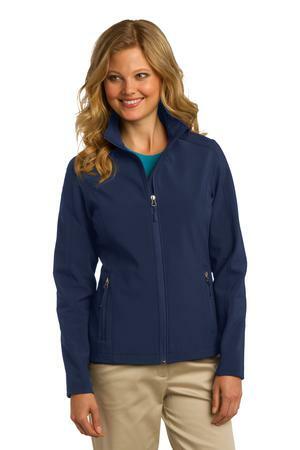 17 1/2""W x 10""H x 10""D.
Port Authority ® Ladies Core Soft Shell Jacket. 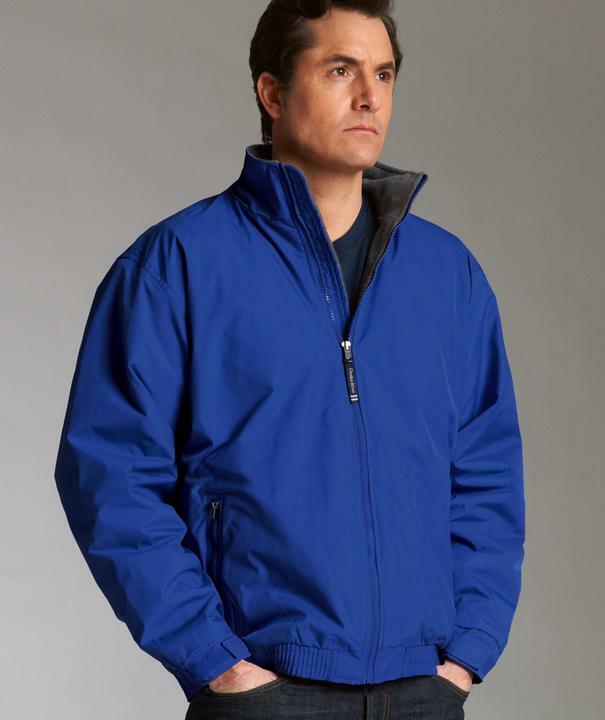 100% polyester woven shell bonded to a 100% polyester microfleece lining.